Euro Gold Triangle Screw Backs are made of 24 ct gold plated surgical stainless steel. 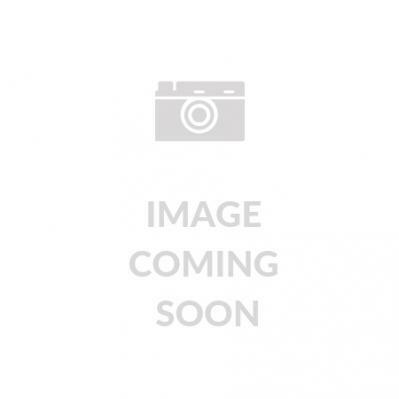 These hypoallergenic fashion earrings measure 11.5x10.5mm (WxH). Are you a fashion savvy person who likes to explore your personal statement through body piercings? However, because you have sensitive skin, you find your design options are limited. 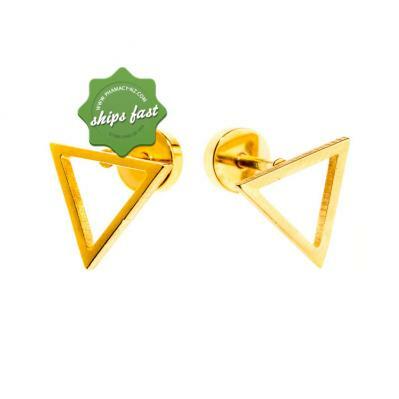 Well, Euro Gold Triangle Screw Back earrings are a great option. These geometric open gold triangle earrings are made of hypoallergenic materials making them ideal for both ear and body piercings.